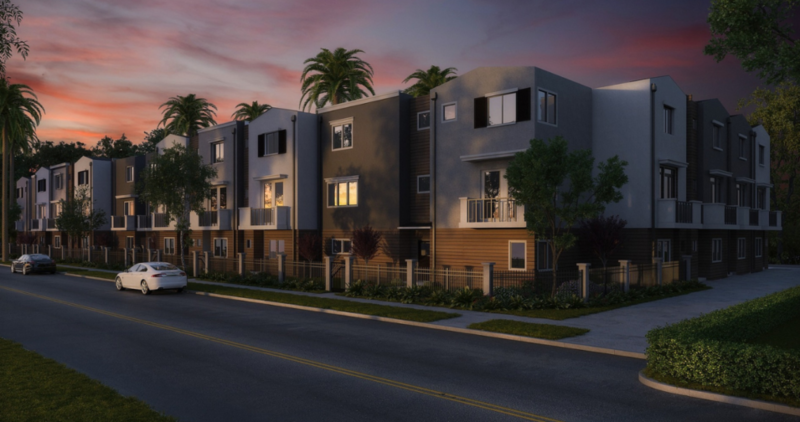 From apartments and complexes to houses, landlords who rent out their properties to tenants may be surprised to find out a robust security solution like ADT Multifamily can increase rental income. One big factor potential renters consider when looking for a home or apartment to rent is safety. Does the complex or neighborhood look safe? What do the neighbors seem like? Is the area well lit? These are just some of the questions running through renter’s heads they when they shop around for their next spot. A great security system that is monitored and offers added convenience (more on this in the next section) can increase the likelihood of renters signing a contract by offering the peace of mind they are looking for. If the property you have for rent includes a security system, that is definitely one feature you want to call out when giving walk throughs. Not only does ADT Multifamily security help people feel safe, it also is an amenity. From alarm systems, to smart locks, thermostats, lighting, and more, ADT Multifamily security provides an amazing luxury. These great security features and benefits help add value to your apartment(s)/home(s) you are renting or leasing. And the more value you provide to your customers, the more they will pay. When your potential customers feel safe and you provide them additional, convenient benefits, the more residents you can acquire. You can also charge more for your rentals. Another advantage ADT Multifamily security provides is they handle the service and administrative work, taking the hassle out of it. This means you don’t need to worry about that stuff! If you’re looking to increase your rental income, look to provide your potential renters with as much value as you can afford. Luckily, ADT Multifamily security can be a game changer in helping you acquire more renters, and drive up your property value. As a result, help bring more money to your wallet.